Hi my name is Theo Sundh and I'm a crocheting bloke. 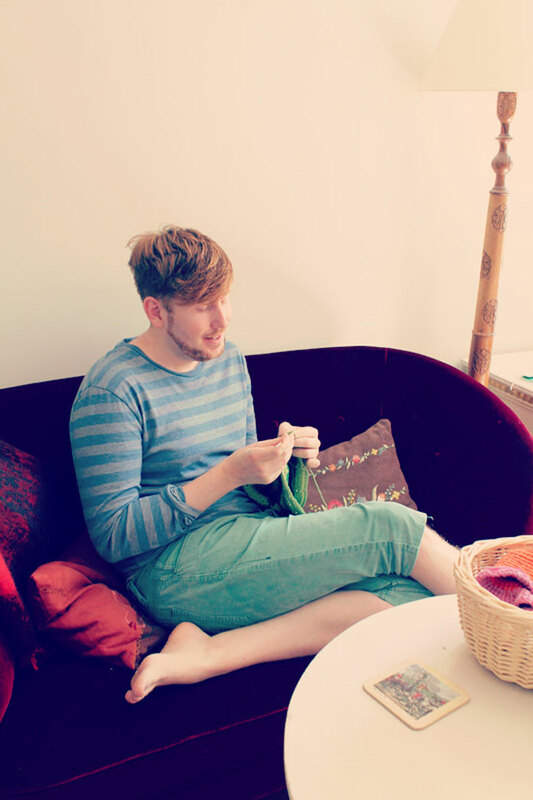 I have been crocheting on and off since I was a kid with the guidance of my grand-mother and mum who both have had a big influence on my craft.I created this blog to be a visual diary of all the crafty projects that I am working on, the beautiful things that is around me and things that inspire me. All patterns on this site are made by me unless otherwise stated. If there is anything you want to know then you can always drop me a digital line.